Please note all of our affiliations which allow us to stay up to date and knowledgeable regarding the variety of security services we provide to you. 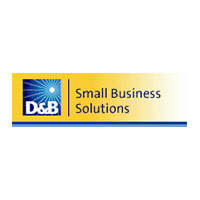 These affiliations assure you that we offer professionalism in everything we do. You may also review our list of services that we provide, or you may wish to Request a Quote for security services. We offer a wide range of services from investigations, to armed and unarmed security, executive protection, and many more security solutions. We look forward to serving you in the West Texas, Southern New Mexico and Northern Mexico regions, including Las Cruces, El Paso and Albuquerque. 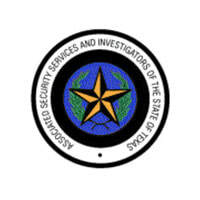 ​Associated Security Services and Investigators of the State of Texas - A service of the Associated Security Services and Investigators of the State of Texas (ASSIST). ASSIST Online provides updated news, links, and information for security officers, security companies and private investigators throughout the State of Texas. 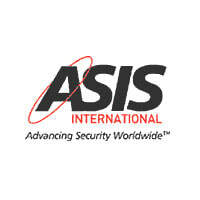 ​Asis International - ASIS International is the leading organization for security professionals, with more than 38,000 members worldwide. Founded in 1955, ASIS is dedicated to increasing the effectiveness and productivity of security professionals by developing educational programs and materials that address broad security interests, such as the ASIS Annual Seminar and Exhibits, as well as specific security topics. ASIS also advocates the role and value of the security management profession to business, the media, government entities, and the public. 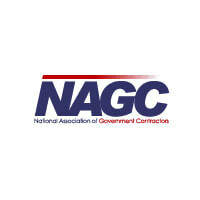 ​National Association of Government Contractors - NAGC is an organization of business owners engaged or interested in contracts with government, universities and private corporations. Since 1957, we have been dedicated to expanding contracting opportunities for small businesses and those new to the procurement process. We offer training, services and networking opportunities to get your business involved in procurement with government at all levels.